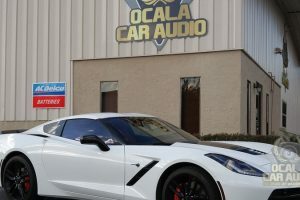 Ocala Car Audio has been a specialist in marine audio systems since our inception. Our founder, Parish Tanner, has been in the audio business for 22 years and spent several of those years working directly with boat manufacturers. He even received his E-11 certification from the American Boat and Yacht Council, giving him the skills needed to design and install audio/video systems. He even helped Grady White and Regal Marine receive a coveted JD Powers award for their marine audio systems. What does all this mean to you? It means that our company is well-equipped to give you a great-sounding stereo that fits your needs and your budget. When you set out to upgrade the marine audio system in your boat, you want a company that understands how to design and build a system that can handle life on the water. 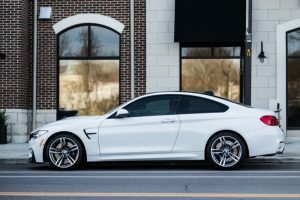 Many car audio shops simply use automobile-grade products and installation techniques, and the results are disastrous. 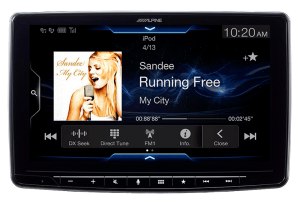 The design of your system will also be different because how and when you use the audio is different from doing so in a car, truck or SUV. If you call a shop to explain that you want a nice audio system in your boat and they immediately start giving you prices, we suggest walking away. The only way to ensure you get a marine audio system that will meet your needs and be reliable for years to come is by having a consultation. 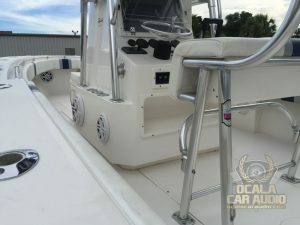 A consultation is where a team member from Ocala meets with you and your boat. It starts by touring the boat together and listening as you explain how you plan to use it and your goals for the upgrades. Then, we offer our suggestions based on years of experience. You will get a proposal from us that best meets those needs. It is the only way to ensure spending your hard-earned money wisely. 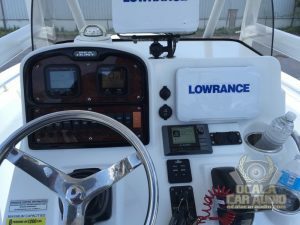 Whenever Ocala Car Audio works on your boat, we only use marine-rated products and installation supplies. Our installers will also create wiring harnesses that allow for easy serviceability in the future. Even our installation methods are superior since we solder and heat shrink all connections and securely loom and fasten all wiring. Some of our clients come to us looking for simple upgrades. Maybe it is a new radio with Bluetooth so they can easily stream all their favorite music. Sometimes it is replacing worn-out speakers or adding a second set. Then there are the wilder jobs that involve tower speakers, amplifiers, subwoofers and multiple zones of music. No matter the complexity, Ocala has you covered. 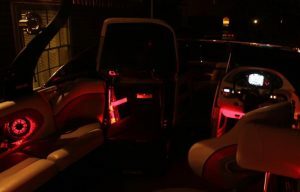 In more recent years, LED lighting has grown in popularity on boats. Whether you want some beautiful blue lighting to cast a classy glow around the floor as it gets dark or you just need to see better at night, we have you covered. Ocala has a large fenced in area that allows for secure storage of your boat if it requires any overnight stays. We know how much money you have invested in your boat, so we promise to treat it like it was our own. 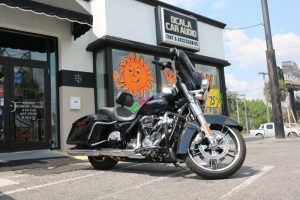 The next step in getting the marine audio system that you have always wanted is to contact Ocala Car Audio in Ocala, Florida. 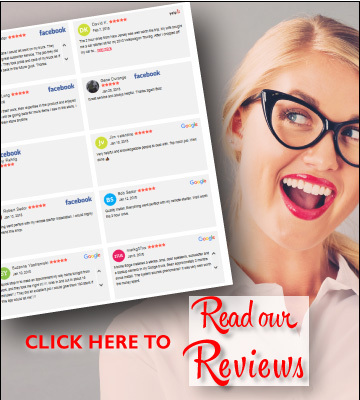 You can simply click HERE, or you can stop by our state-of-the-art facility at your convenience. 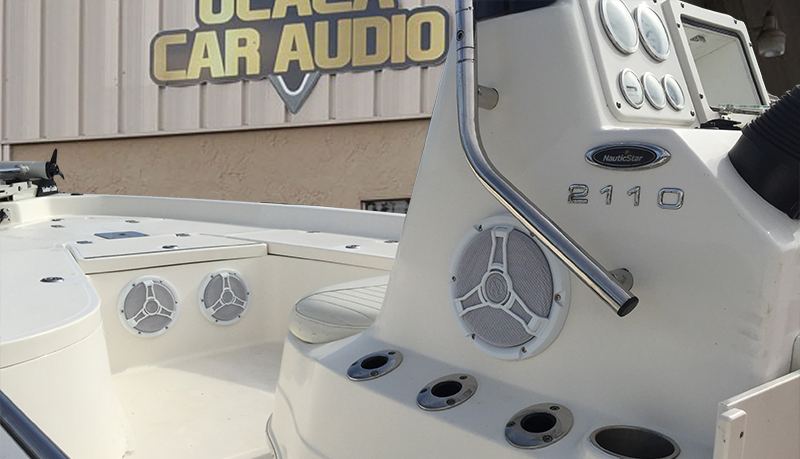 Let’s schedule a consultation and get you on your way to a marine audio system that will make your boat the life of the party.